Black Metal / Funeral Doom. 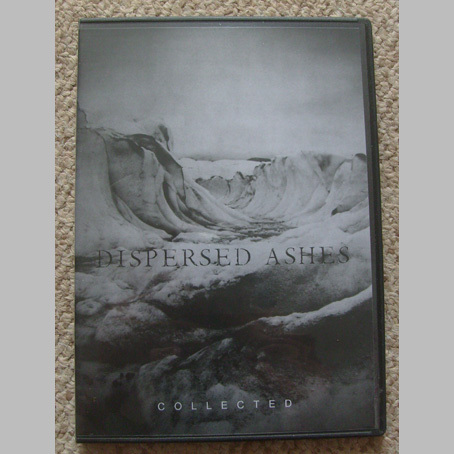 2CD-R-release in DVD case, which includes two demos ("Earth And Dust", "Scattered Faces") and their remastered tape ("An Arithmetic Of Souls"). Fifty copies were released in Europe and fifty copies in USA through 9th Meridian Records.